We offer gift vouchers year round for any occasion, you can select any amount. The vouchers can be redeemed in our farm shop or via an online order for delivery. 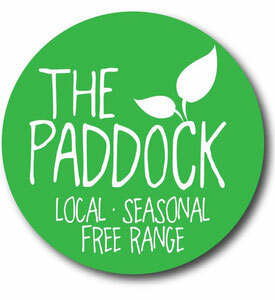 Please email laura@thepaddock.org.uk or use the contact form on the left hand side if you would like to organise a gift voucher for someone special, the perfect present!